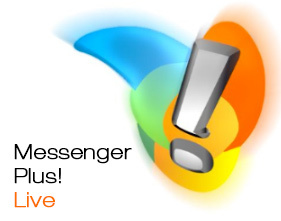 Messenger Plus! 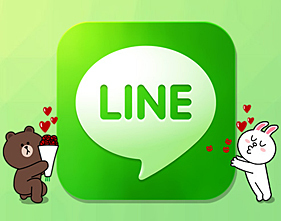 Live, personalize all your Messenger. 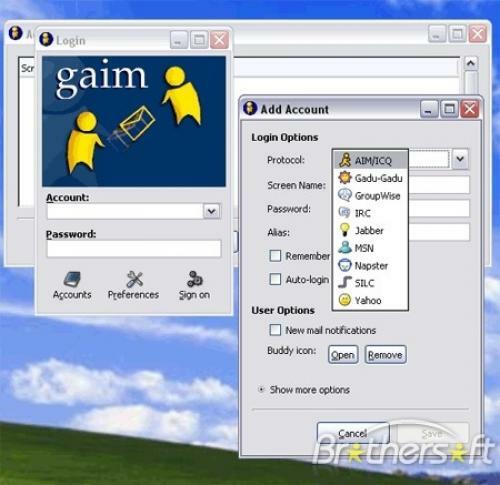 With the application for the computer you can access several ChatWork accounts at a time and use other communication services such as Gmail and Skype all together in one place. In addition, it comes equipped with a screen capture feature that allows you to crop images from your computer screen and share them easily. 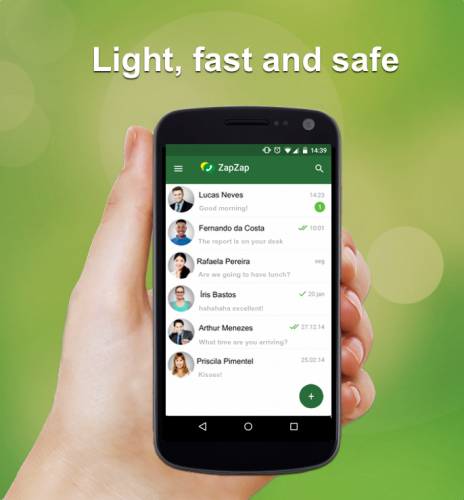 Stay in touch with your friends, whenever and wherever! Because Messenger is not only for Windows users. 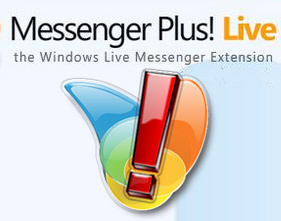 Get even more out of Skype with Messenger Plus! 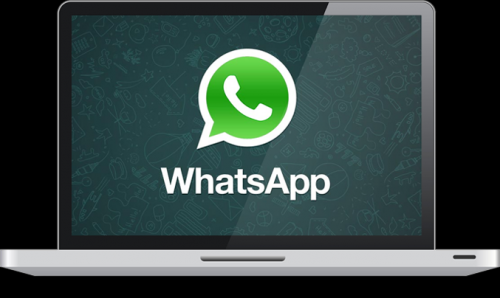 Free messaging application that allows you to send and receive messages over the Internet.